Spending your New Year's Eve 2017-2018 in Jakarta is actually not a bad idea, especially if you compare it with the alternative of going to Bali. Bali during New Year is crazy expensive (expect hotel prices in Kuta to triple at least), overcrowded even by Jakarta standards, and worst of all: Rainy. I spent 2 NYE there in 2012 and 2014 and they were each disappointing. The only thing that I liked was the fireworks on the beach. In 2016, I decided to stay in Jakarta for the holiday season, including Christmas. The city was much more livable than usual during the day (much less traffic) and there were great parties almost every night before and after New Year. 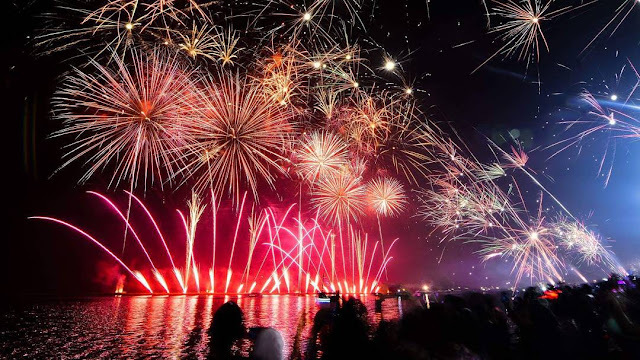 The city also organizes several fireworks that you can watch from your hotel room, from the street or from a rooftop restaurant. Where to Watch the Fireworks on New Year Eve? 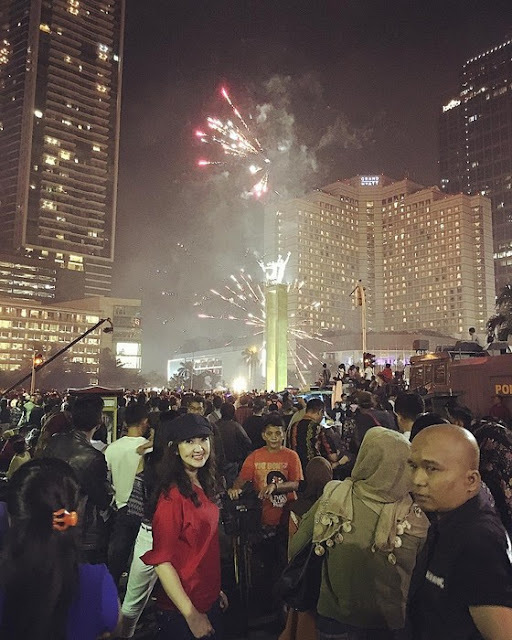 The official locations for the NYE fireworks are Ancol, Taman Mini, the Hotel Indonesia Roundabout (Bunderan HI), the Monas (National Monument) and Kota Tua (Taman Fatahillah). Last year, I watched the one in Bunderan HI which is near Plaza Indonesia and Grand Indonesia. 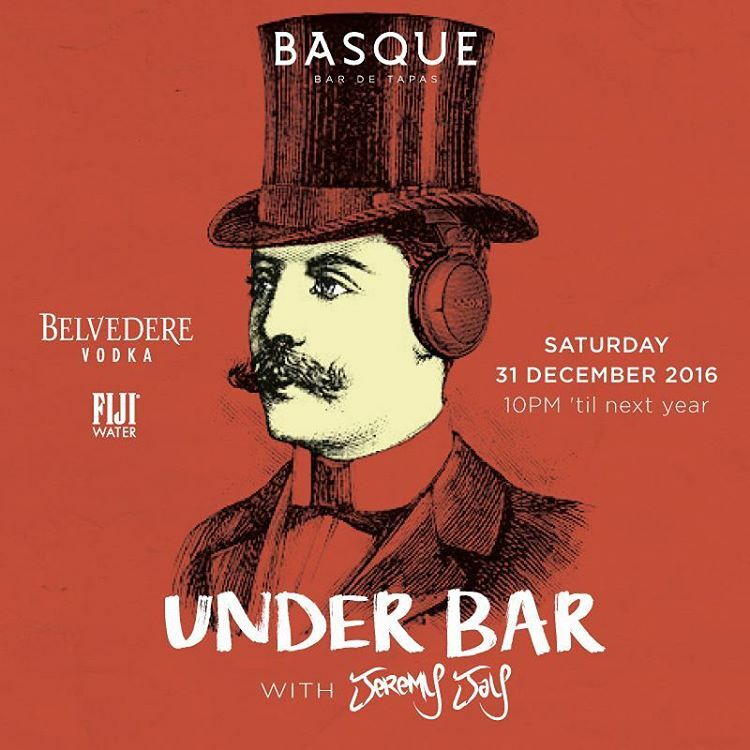 It is the most convenient location for those who plan on going to a nightclub afterwards. You should get there early though as the main roads are blocked starting 7pm. The atmosphere was messy but it was fun. 99.99% of the people were Indonesians, many of them young and from a working class background. It was frightening at times because fireworks were shot from everywhere, sometimes just a couple meters from us. Avoid it if you are with kids and in any case, make sure you have a good travel insurance. After the fireworks, our plan was to walk to the nightclub Immigrant (Plaza Indonesia Mall) which was literally 200 meters away. It turned out to be an impossible feat as the normal entrance of the mall was blocked and the crowd was too dense to be penetrated. We ended up stuck in Pullman Hotel for over an hour. My conclusion is that if you choose to watch the fireworks from the streets, you won't be able to go anywhere else until at least 2AM. To avoid this problem, you can spend your evening in one of the restaurants and bars that have a nice view on the city. My first choice would be the rooftop lounge Cloud because it is in the same building as Immigrant club. The entrance fee for Cloud last year was Rp250,000 and Rp750,000 for the dinner. The other venues I would recommend for watching the fireworks are SKYE, Paulaner Brauhaus, Social House, Burgundy or MO Bar. 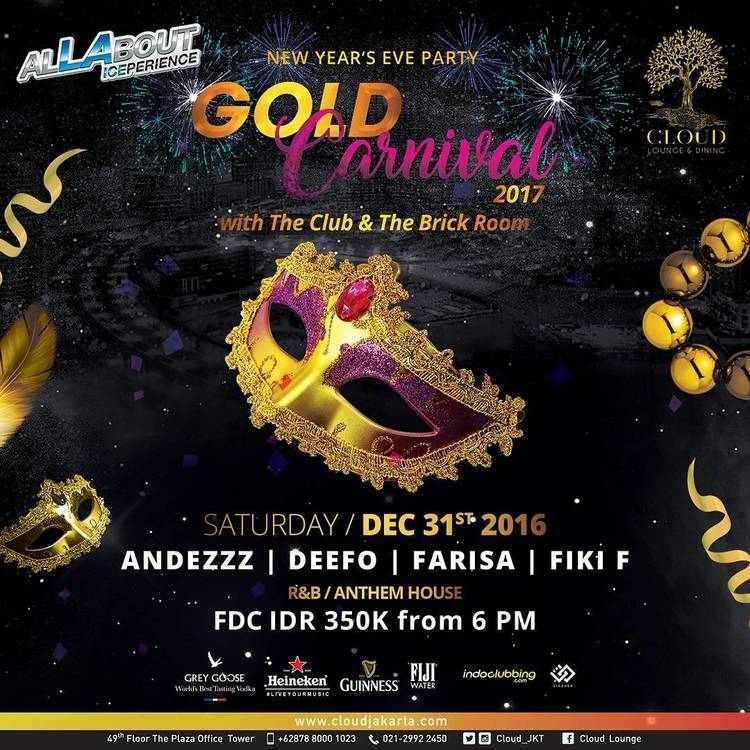 Where to Eat, Drink and Party in Jakarta for New Year's Eve 2017? I will update this section as I receive the update program for the best clubs, bars and restaurants in Jakarta. 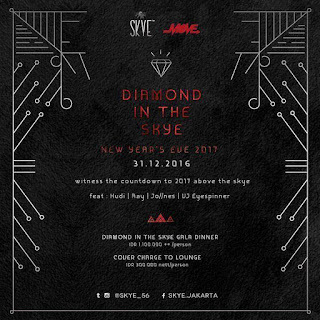 If you want to get an idea of what to expect in terms of events and prices, you can check my review of last year: 20 Best New Year Eve Parties in Jakarta 2016. There will be several fun areas with a good atmosphere. 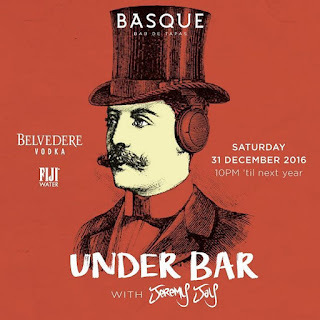 Personally, I would recommend checking Basque, Loewy or the rooftops on Jalan Thamrin like Cloud and SKYE. 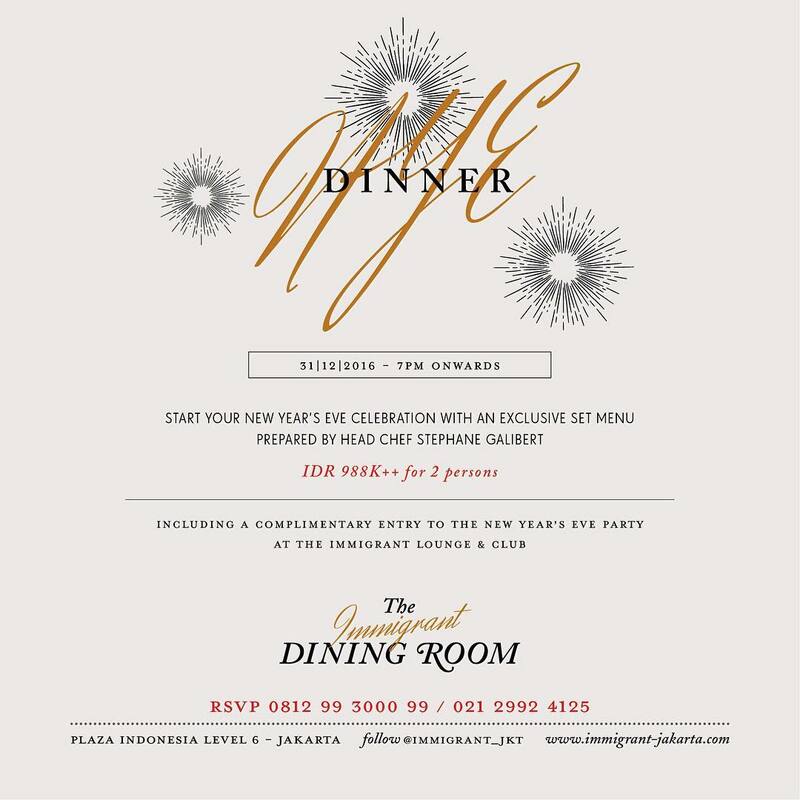 For a more formal dinner, most 5-star hotel restaurants will have a special offer for a NYE dinner. 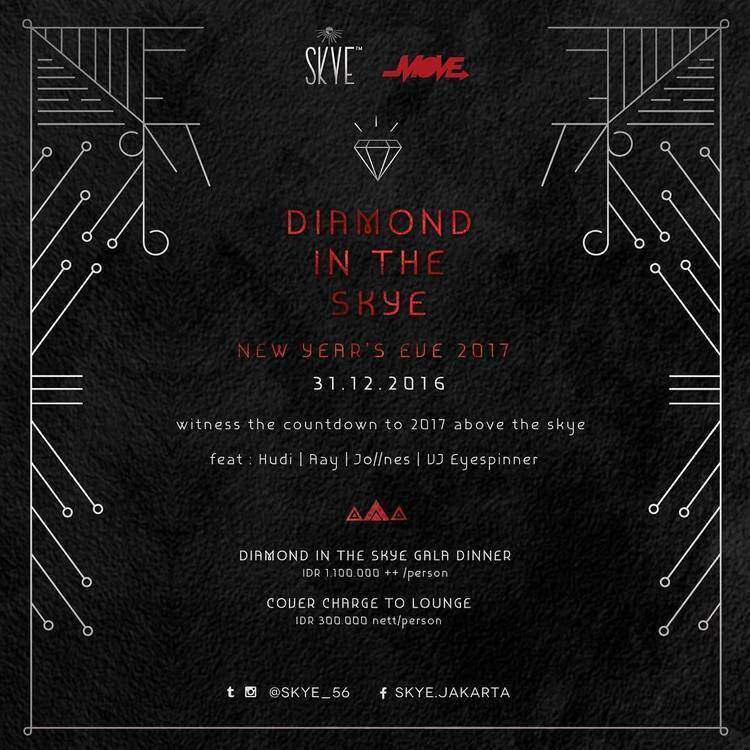 Here are my recommendations for the best places to spend NYE in Jakarta (the flyers are those of last year for now, I will update the review as I get new information). 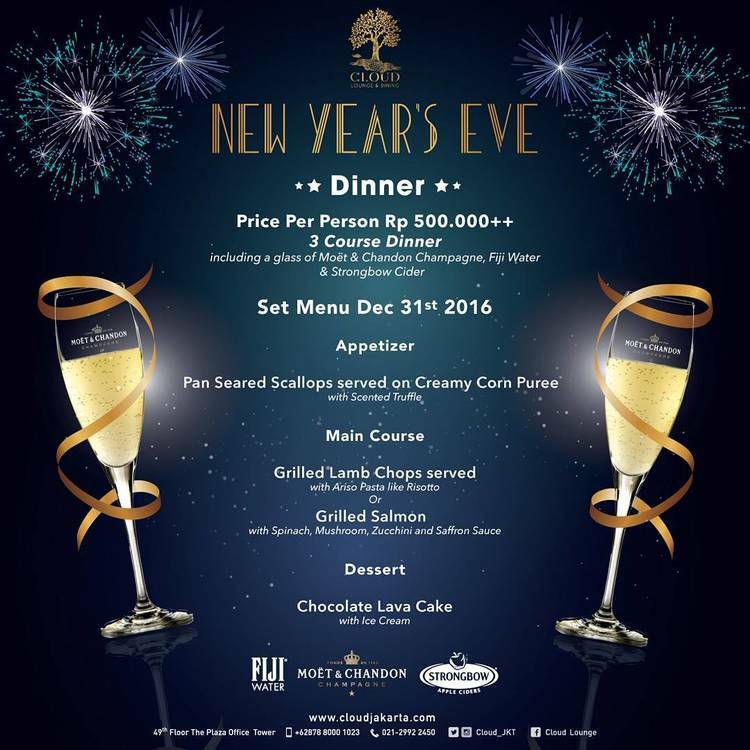 Starting 6pm, Rp350,000++ for access to the lounge and Rp500,000 for dining (3-course dinner with a glass of Moët & Chandon Champagne. More information: Cloud Jakarta. 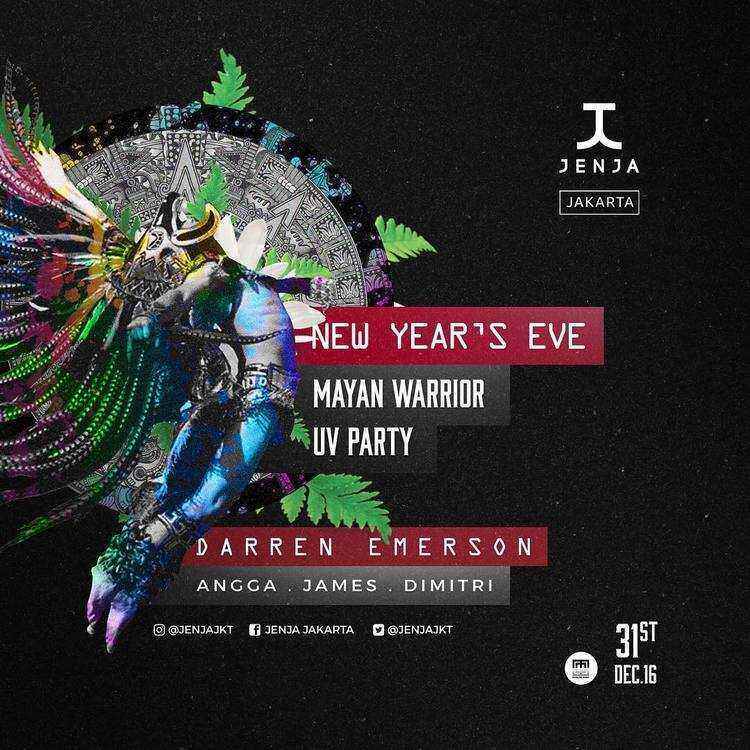 Rp300,000 net per pax for rooftop access starting 7PM. 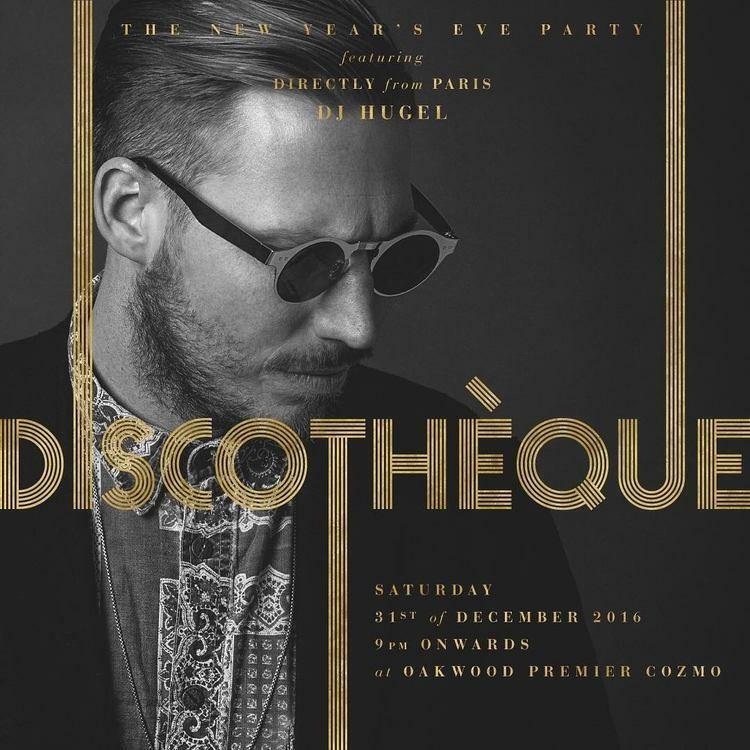 DJ Jeremy Jay starting 10pm. 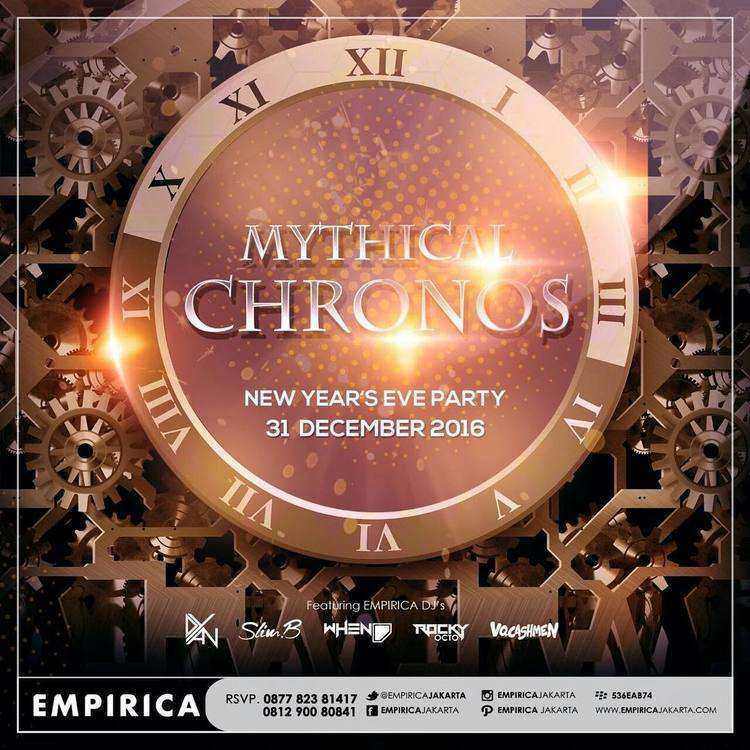 They have a special price: Rp400,000 for access to both nightclubs after 1AM. More information: Blowfish and Dragonfly. 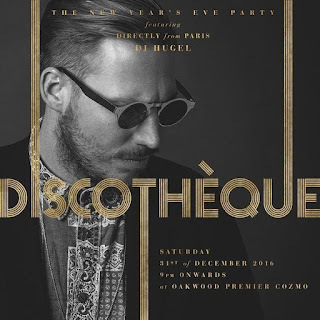 Starting 9pm, DJ Florent Hugel (hip hop, EDM) from Paris. More information: Loewy. DJ HOLL & RUSH from Holland (EDM). Starting at 9PM. 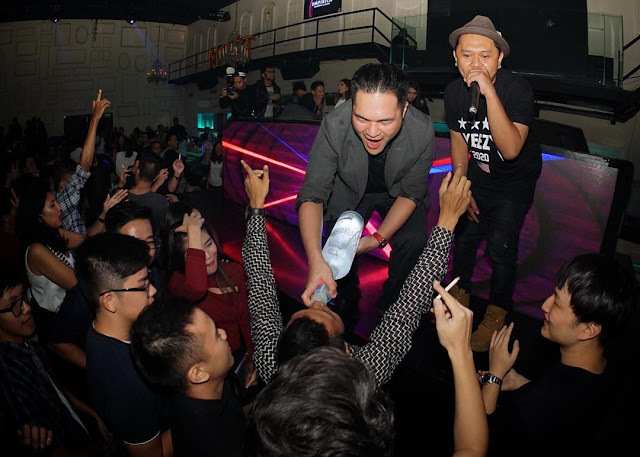 Rp200,000 without drinks if you buy in advance on loket.com. Rp200,000. EDM and Trance DJs (better to go there later in the night at 2-3AM. You can buy your tickets on locket.com as well. 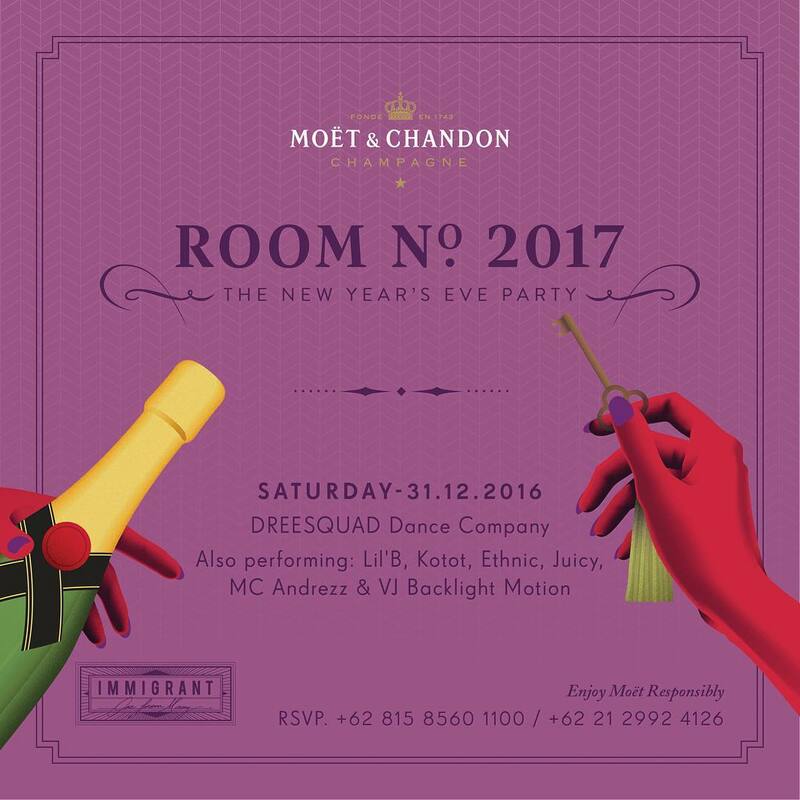 Where to Sleep in Jakarta for New Year's Eve? You have to realize that from 9pm to 2am on New Year, it will be difficult to circulate in the city center. Some major streets like Sudirman/Thamrin may be closed and smaller ones will be clogged by traffic jams. Read carefully my reviews Where to Stay in Jakarta and Jakarta Hotel Guide to make sure you are in the right neighborhood. 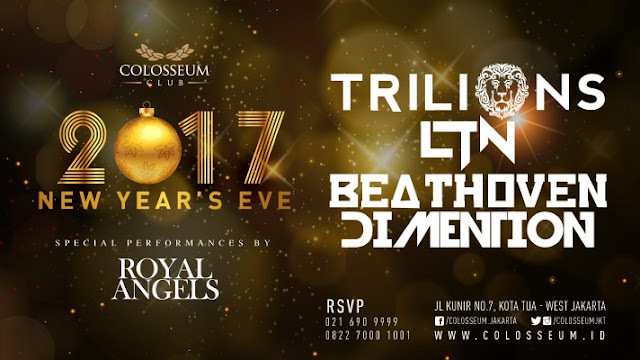 The best hotels for New Year's Eve in Jakarta are without any doubts the ones located around Bunderan HI. 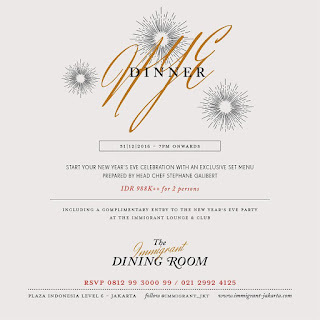 Hurry up to make your reservation as they will be quickly fully-booked. Most of them have a required minimum stay of 2 nights during the festive season. If you search for them on Agoda or Booking.com, they will not appear if you only select 1 night. Price for a 3-night stay from 30 December to 2 January: Rp9,400,000 on HotelsCombined.com. If your budget is more limited, there are still plenty of options but you should not wait the last minute to make your booking. You can explore more hotels by searching for the following locations on Agoda: Hotels near Grand Indonesia and Hotels near Sarinah. 14 comments to '' New Year Eve 2017 / 2018 in Jakarta "
totally agree with this article !! I stayed in Jakarta during Christmas - NYE period last year, and friends from HK joined. the city was much less crowded than usual and atmosphere was very nice with many parties and special events in restaurants. Is there really a nice firework organized by the city at Bunderan HI? or just firework from the people? Don't forget Marc Benjamin in the Pallas/Fable. Yes, I am white european,decent looking, and generally you are right, but usually I have more time. Do not like Tinder or similar. In this case, I am worried spending a night away with unsure results. Cannot risk 1 out of 2 nights. Maybe 1/2 of the first night /which is saturday 30. 12/, and then head to one of the bars with freelancers. According to this, will go for everything around Plaza Indenosia + Shangrila? JKT is really crazy and you'll feel like a rock star in that case ;) It's fun for a few days, then it gets annoying. Nevertheless you're right that with an indo girl a one night stand might be less probable than with an euro girl (but it's not impossible). AFAIK there are lot of freelancers in the Dragonfly club (see http://www.jakarta100bars.com/2009/01/dragonfly-menara-jamsostek.html). You shouldn't have a problem to find a freelancer there..
Just came back. Actually I did feel like a rock star, occasionally. Not everywhere, of course, nor do I like it that much. I stayed 4 night and it was better, but not enough. It should be at least 7 for a first timer. However, your site and info helped enormously, and I can now agree on 90 percent. I did pay 2 times, once in Classic, and once from Jakartacracker. And I did not pay once, from BATS. There is something that I missed with Dragonfly, which was really impressive. Wednesday is definitely wrong for Immigrant, Colloseum and Golden Crown. Everyday is more OK for CJ and BATS, which have become my favorites, for all the impressions combined. I left couple of comment on other texts around, will be easy to spot them. Check Honeycombers Jakarta website they have a guide to all the 2017 Christmas brunches/dinners. I saw Keraton Hotel @Plaza Indonesia have free flow brunch/dinner but for Christmas eve only. Hey - I'm going to be visiting the city and meeting up with my girlfriend who will already be there - but I'm going to be staying in Simatupang and she in central Jakarta. I know that traffic is usually pretty bad but will it be pretty much impossible to meet up if I leave in the afternoon? They will probably block Jalan Sudirman and Thamrin in the afternoon, but you can still go around it. Traffic should not be a huge problem as a lot of people are on holiday. I don't think you'll have any problems meeting her, especially if you leave in the afternoon. So what's the best club to meet local girls in the central Jakarta area on NYE? 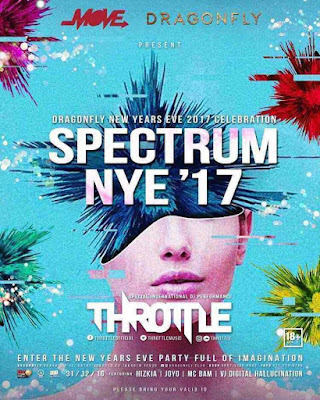 Will be there for Nye 18/19 and keen to party with some pretty locals! Go to Cloud until 2AM, then go to Immigrant until morning.